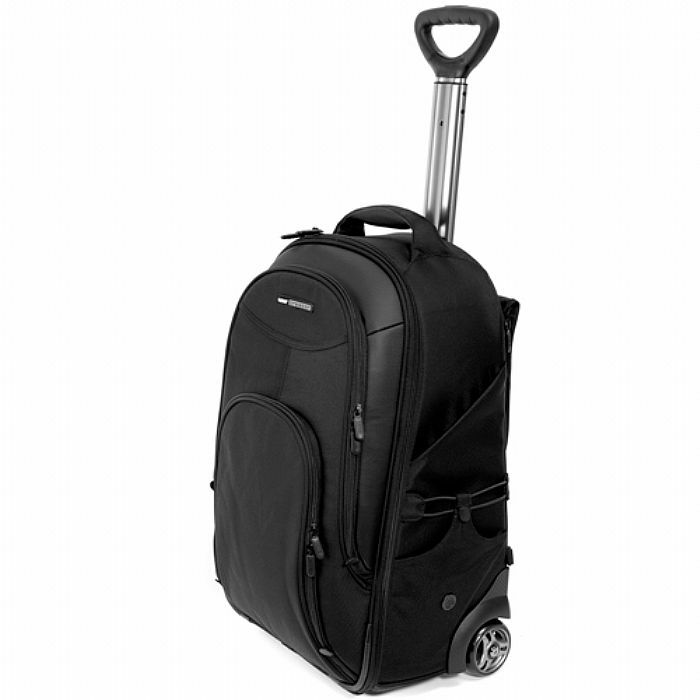 The UDG Creator Wheeled Laptop Backpack (version 2) comes with large inner sleeve. 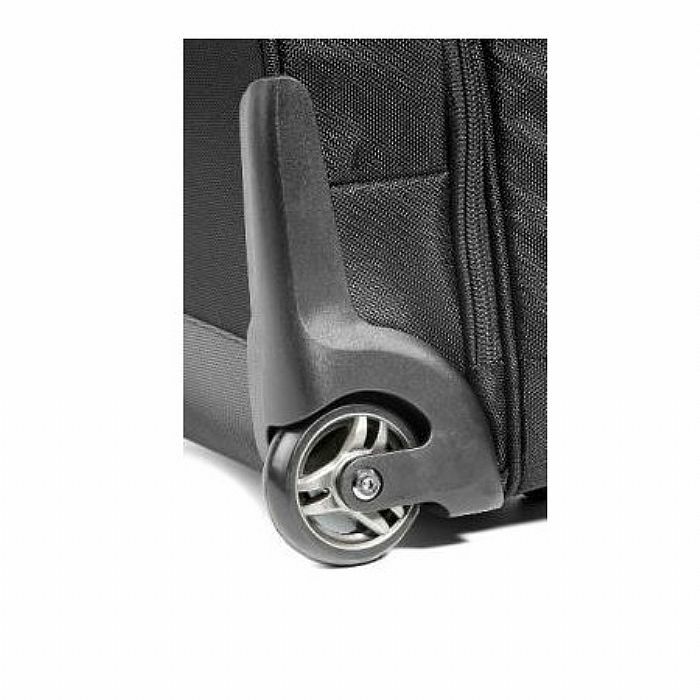 Unique bullet case front structure inspired styling and dynamic functionality for travelers DJs. 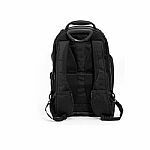 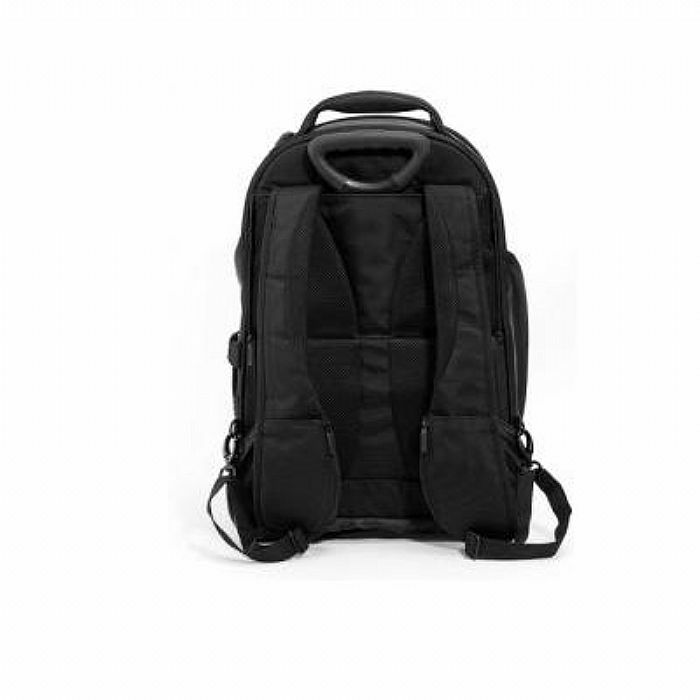 The UDG Creator Wheeled Laptop Backpack is constructed from heavy duty ballistic nylon and specially designed to hold your MIDI controller interface, 17" laptop or 10" mixer. The UDG Creator Wheeled Backpack Case features foam padded walls, detachable backpack straps with ultra comfort back padding, single telescoping handle with easy manoeuver in-line wheels.